Linsey Lees grew up in Collinsville, Oklahoma. Linsey obtained her bachelors degree in business management from Rogers State University while playing collegiate softball for four years. From there Linsey attended The University of Oklahoma in Tulsa, Oklahoma to obtain her bachelors degree in nursing. 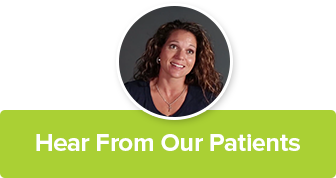 Linsey’s passion is serving her patients with quality of care paying attention to detail. 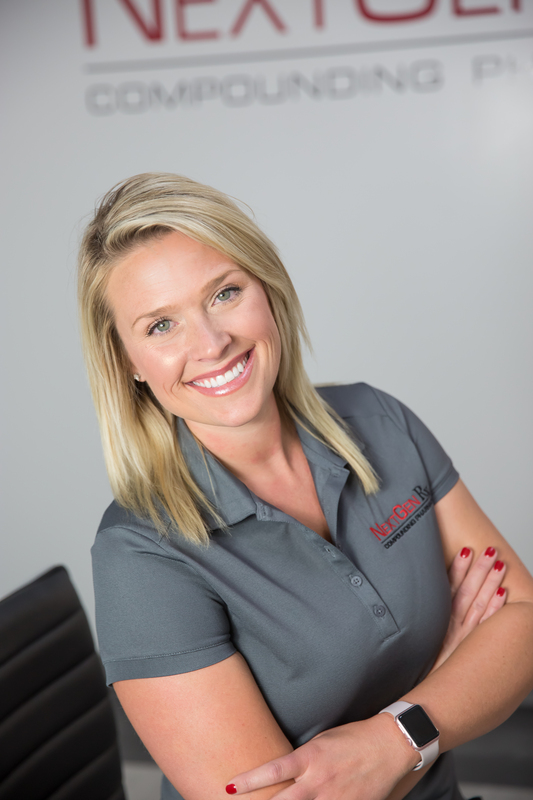 Linsey loves making people feel better about themselves through being a certified nurse injector. Linsey seeks to educate clients on the benefits of receiving botox and filler injections. Linsey has joined Revolution Health and Wellness team collaborating with Dr. Chad Edwards adding the benefits of aesthetic treatments all in the same location. Linsey looks forward to the opportunity to get to know you and help patients obtain that youthful glowing look we all long for.